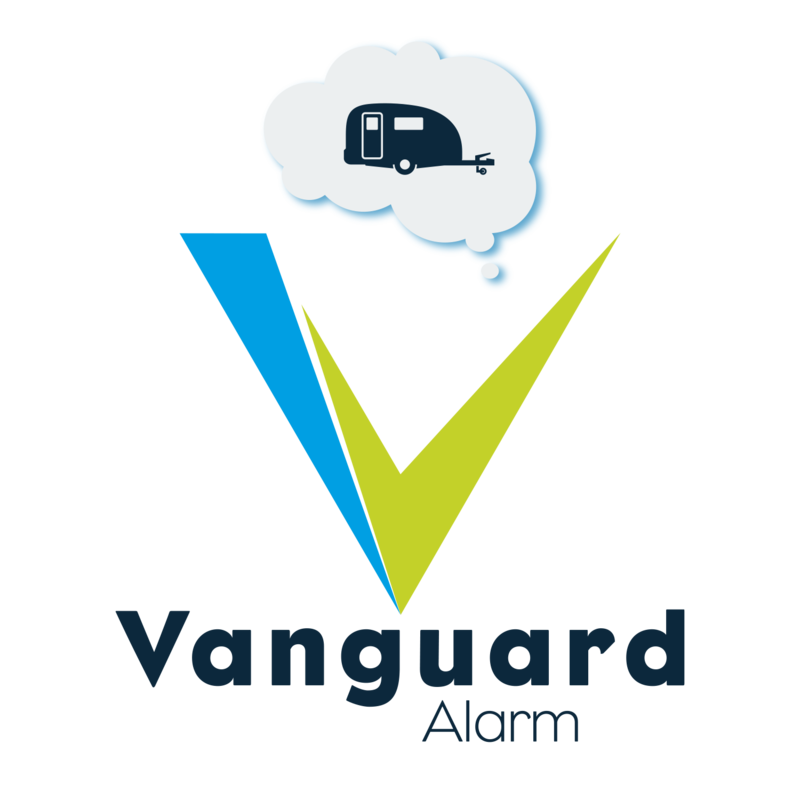 It is always important to ensure that your caravan or motorhome investment is safe and secure. Here at Phantom we offer our customers a range of high quality alarm systems that can help in providing you with this added level of security and peace of mind. All of our alarm systems have been thoroughly tested to a professional standard of quality by Thatcham Research, the automotive research centre.